With 18 state-of-the-art locations throughout both New York and Pennsylvania, Upstate Shredding – Weitsman Recycling welcomes scrap metal of all shapes and sizes at our yards. Drive onto our scale and watch as your scrap metal turns into cash. 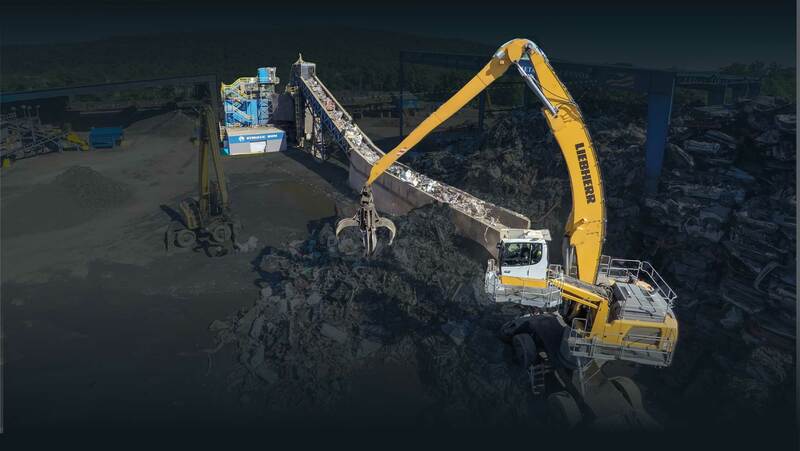 As the East Coast’s largest privately held scrap metal processor, Upstate Shredding – Weitsman Recycling uses the most innovative technologies and systems in the industry to process its 1 million tons of ferrous and 250 million pounds of nonferrous scrap metal per year. Full nonferrous downstream with the latest separation technologies to ensure all possible recyclable material is extracted from the shredding process and kept out of the landfill. Check out our 10,000 HP mega shredder in action!